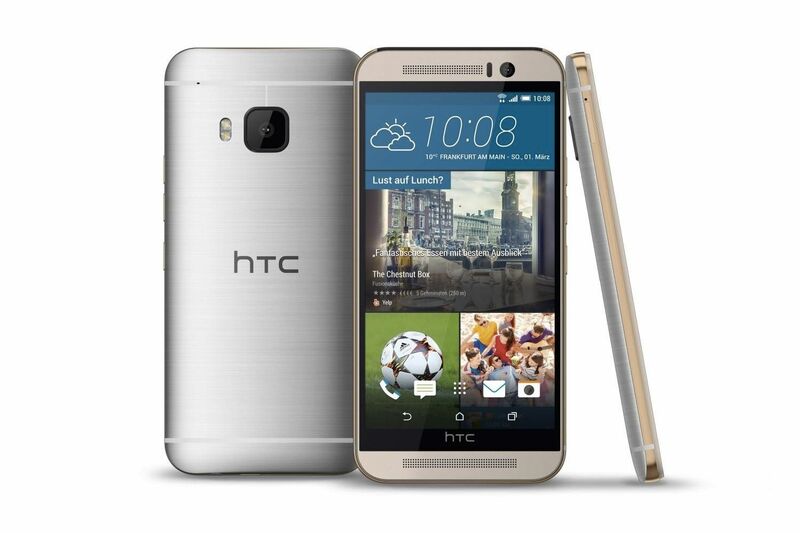 A few weeks ago HTC announced their latest flagship smartphone in the form of the HTC One M9. Building upon the successes of last year’s HTC One M8, the M9 shares a lot of the design heritage of its predecessors. You’ll find the aluminum uni-body construction is still a key focus of the range, albeit that this model has a new and attractive two-tone finish. One of the more significant differences is in the camera department. Remember the 4mp camera with Ultrapixel technology that HTC have been trying to win us over with for the past two years? Well in a 180 degree u-turn, literally, the 4mp shooter has been removed as the primary camera and transplanted on to the front of the M9 as a its ‘selfie’ camera. While the primary camera now a more ‘conventional’ 20mp unit. In fact, having an Ultrapixel camera as the forward facing makes a lot of sense. The M9 packs a decent spec, details of which you can find below, but it has been met with something of a mixed reception with claims that it’s nothing but a refresh from one side and those that hail it as a revolution. In the video below you can see me going hands-on with the M9 and I’ll show you some of the hardware features and then run a benchmark. There a a few more videos to follow where I look at the OS/UI in more detail as well as going in-depth with the cameras.